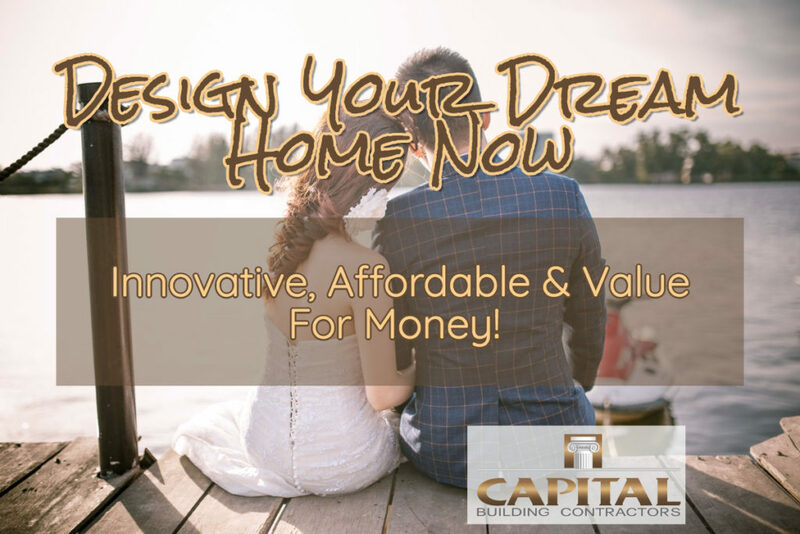 Capital Building has over 20 years of experience in designing dream homes initiated by clients’ ideas and imagination. These house designs may include home extensions, home renovations or custom designed new home. If you are looking to design your dream home but don’t know where to start or are overwhelmed by the complexity of designing an extension or renovation, then we can help. Our extensive experience as quality home builders means that we can easily and smoothly guide and help you determine what you require, turning imagination into reality. What else do we consider in the design brief? Capital Building gives much care and attention to the design of your home. For further details see our House Designs Process.